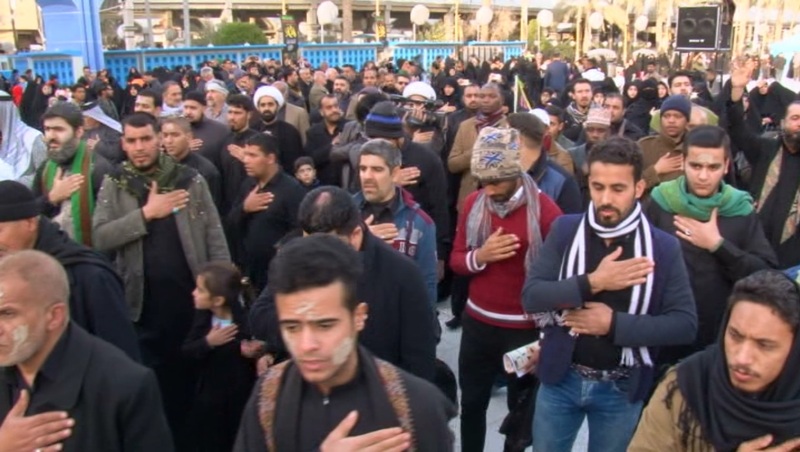 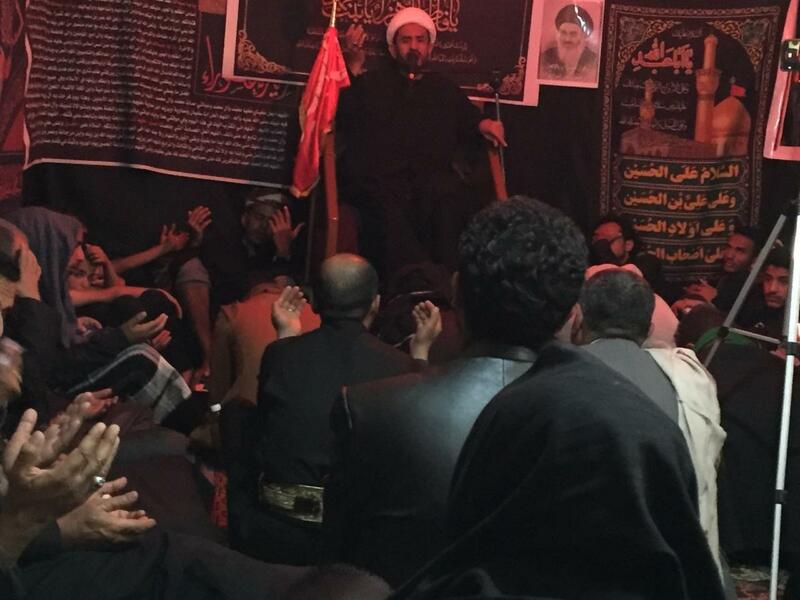 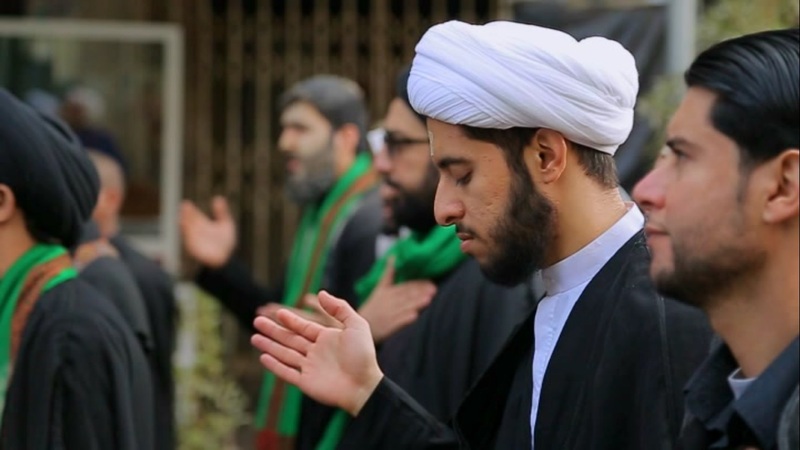 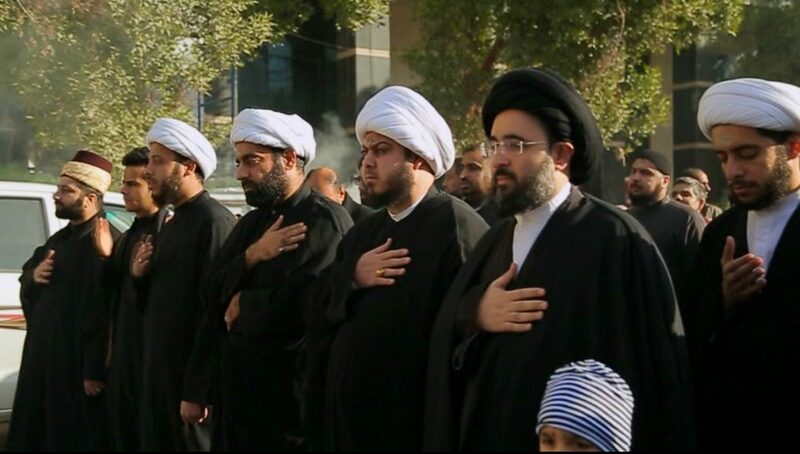 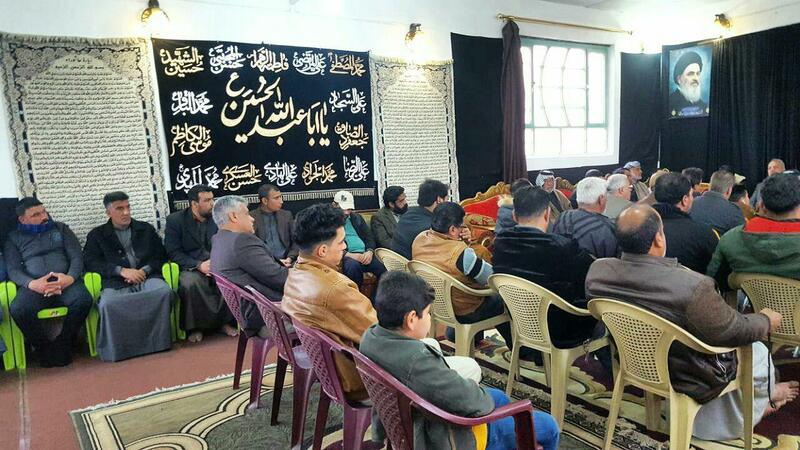 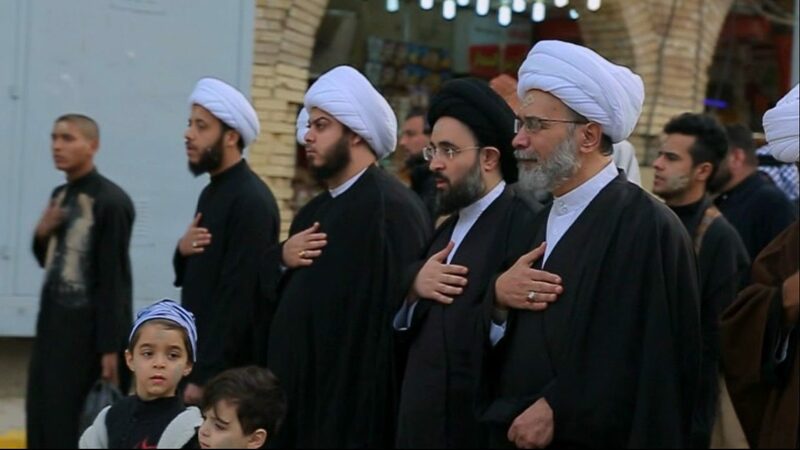 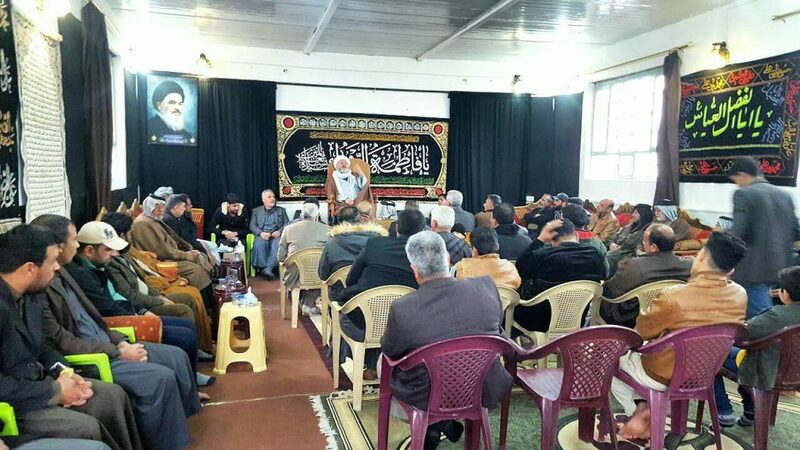 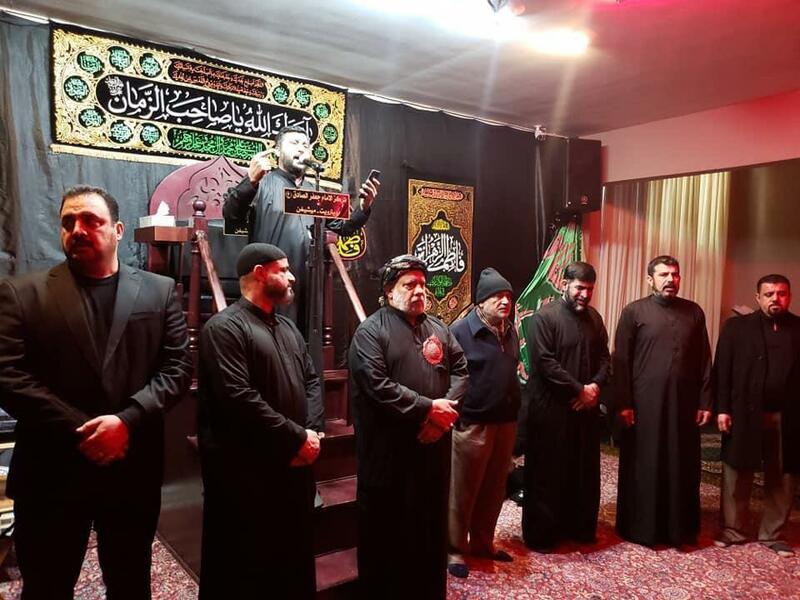 The Public Relations Office of Grand Shia Jurist Ayatollah Shirazi in Iraq held commemorations of Lady Fatimah Zahra (AS) in Iraq. 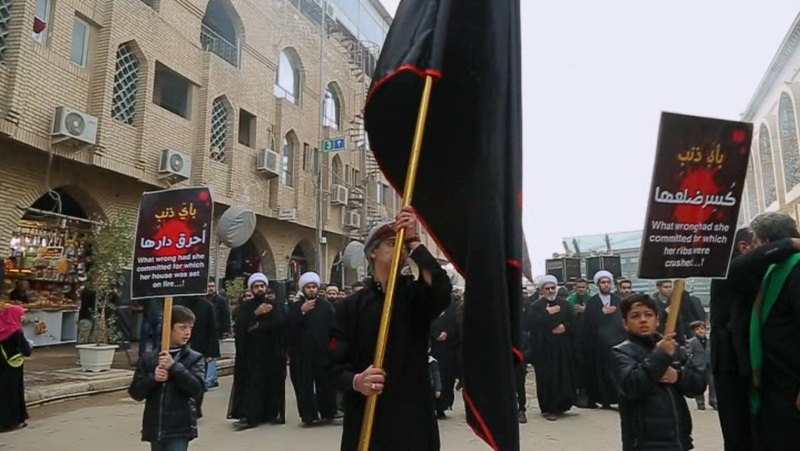 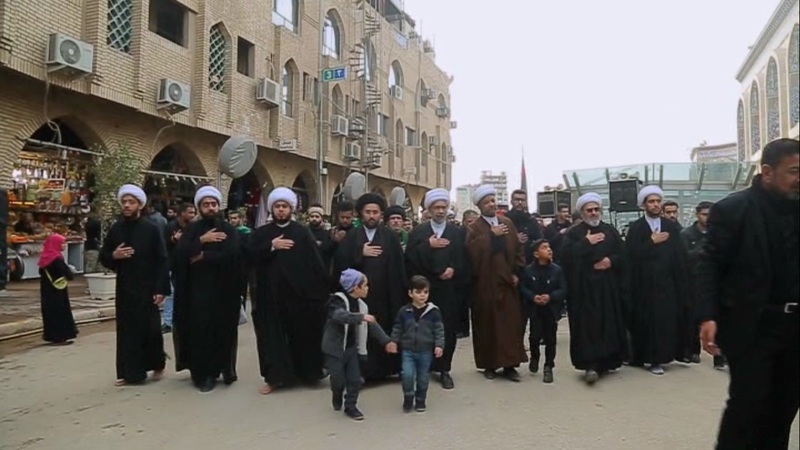 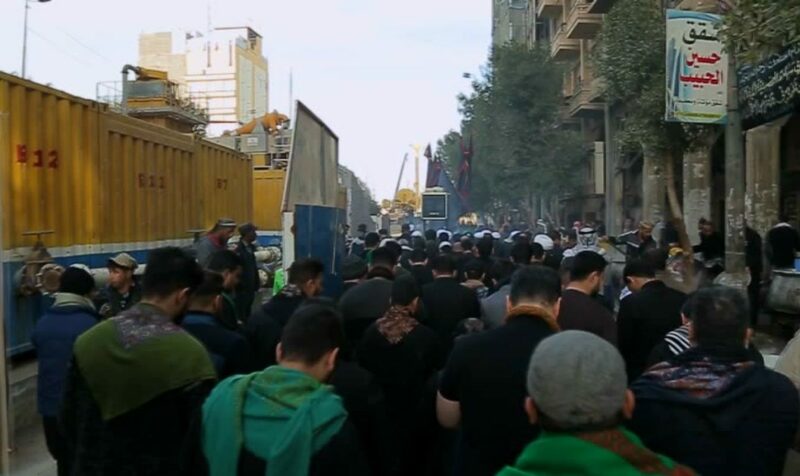 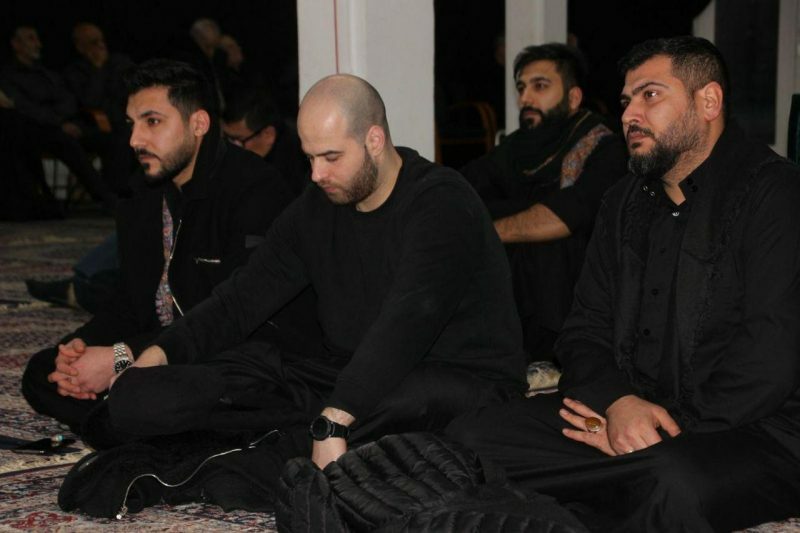 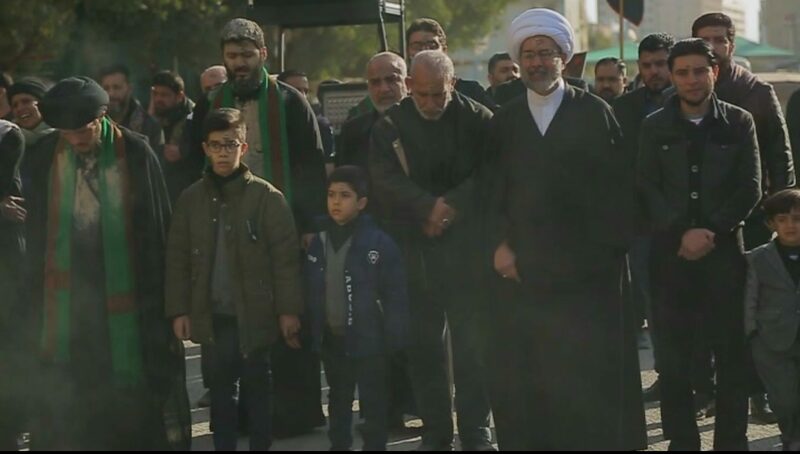 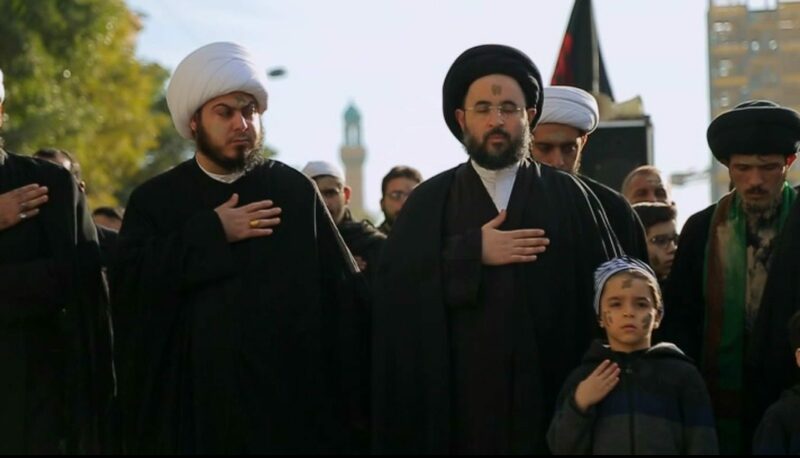 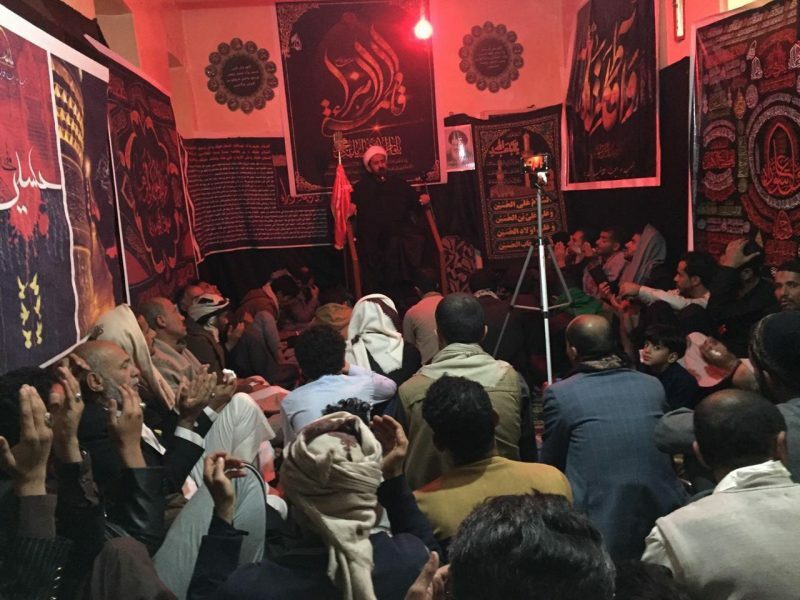 This commemoration was held in holy Karbala and it was attended by Mr. Aref Nasrullah, the director of this Office, and groups of clerics, seminary teachers, social activists and public groups of Shia believers. 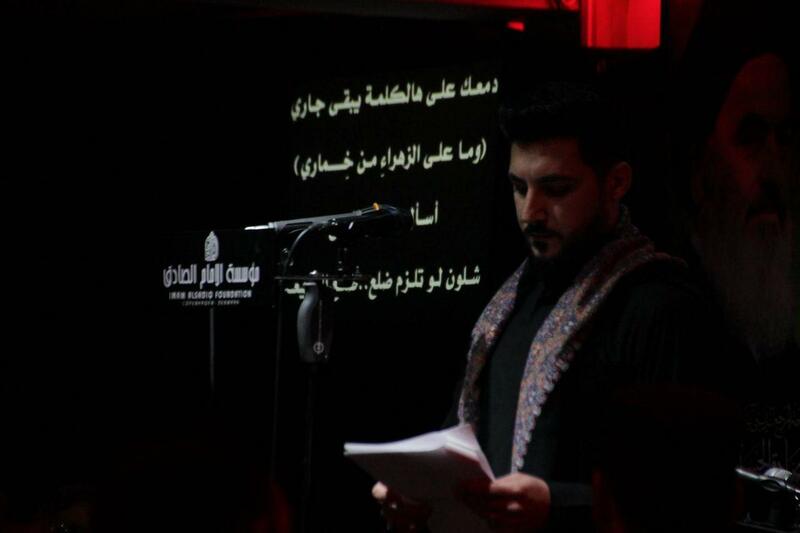 Sheikh Zuhair Assadi delivered a speech at this event, to discuss the position of Lady Fatimah Zahra in holy Quran. 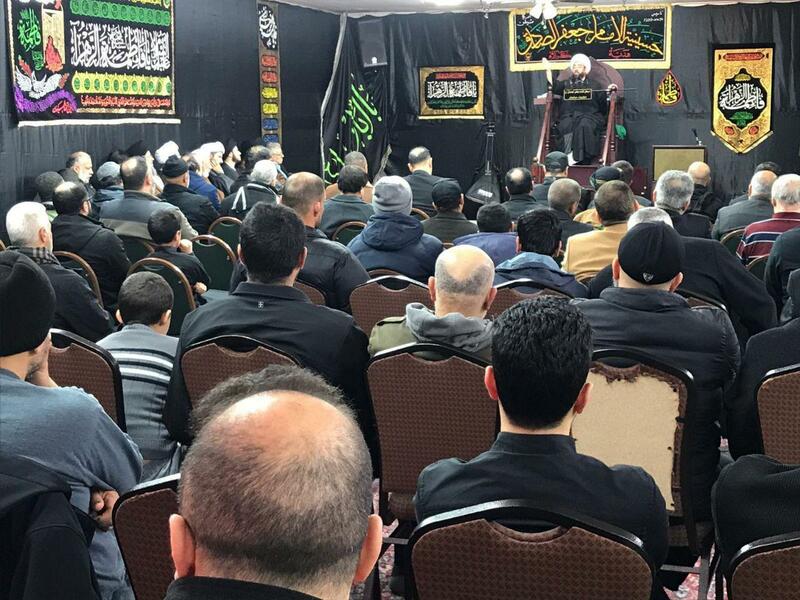 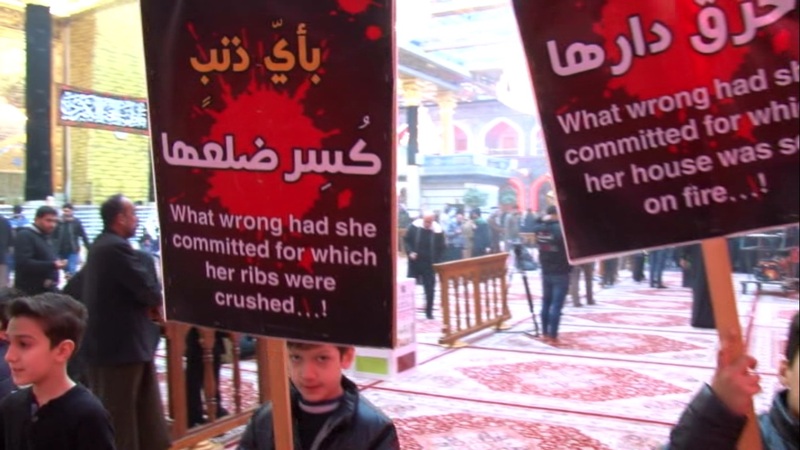 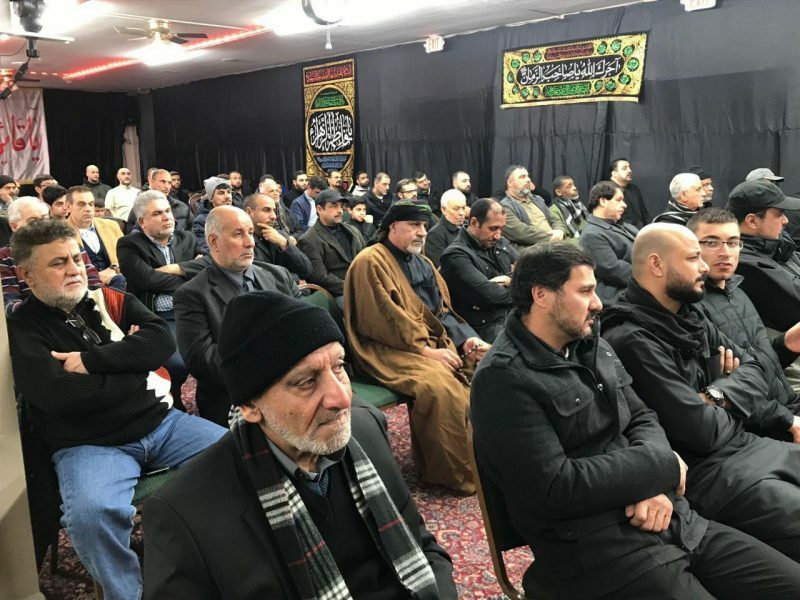 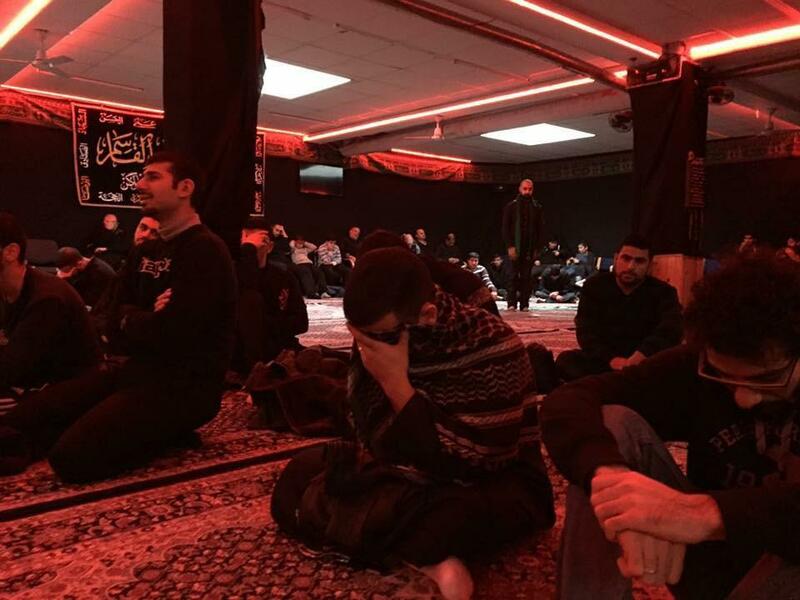 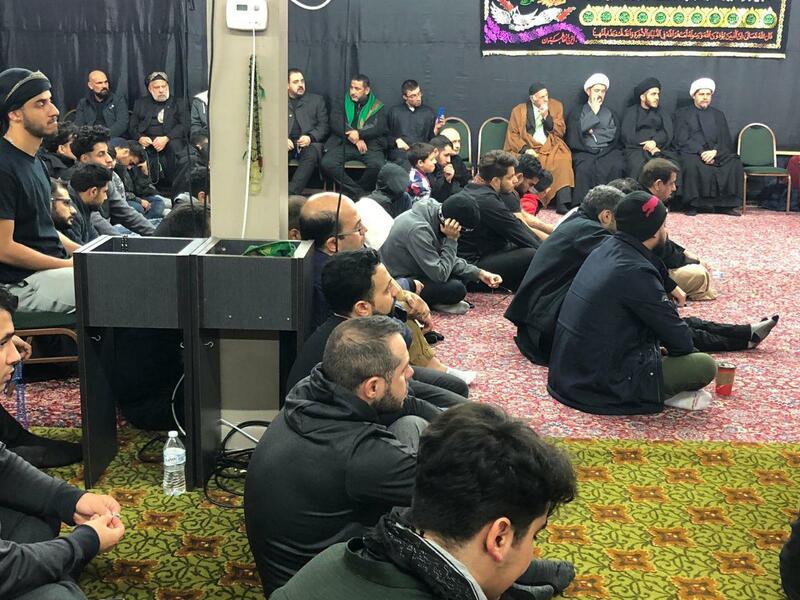 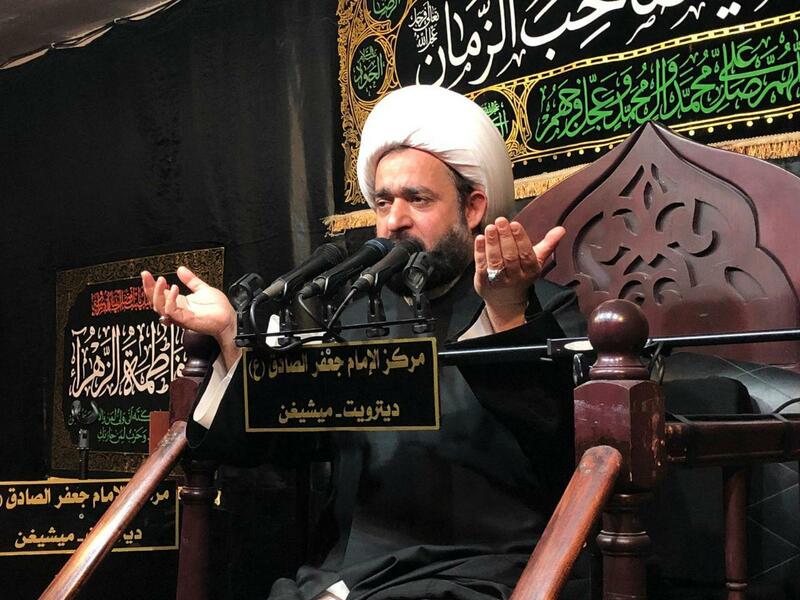 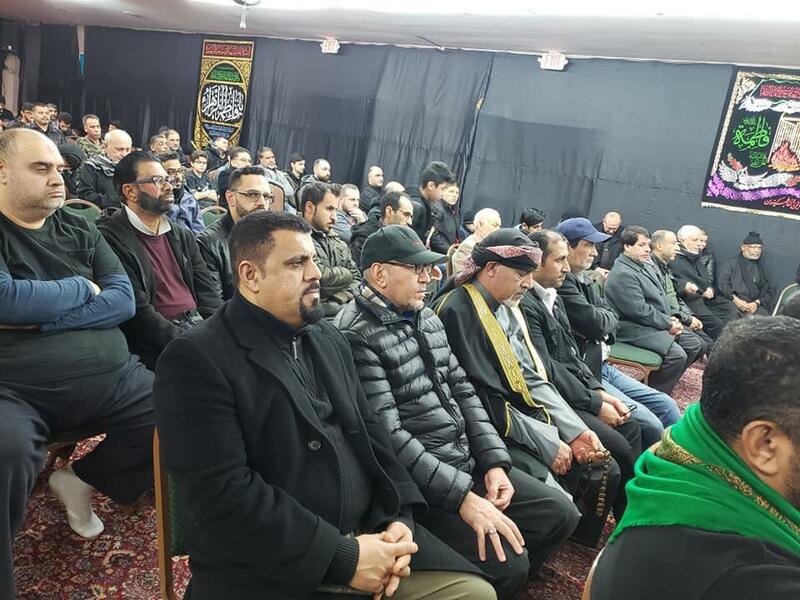 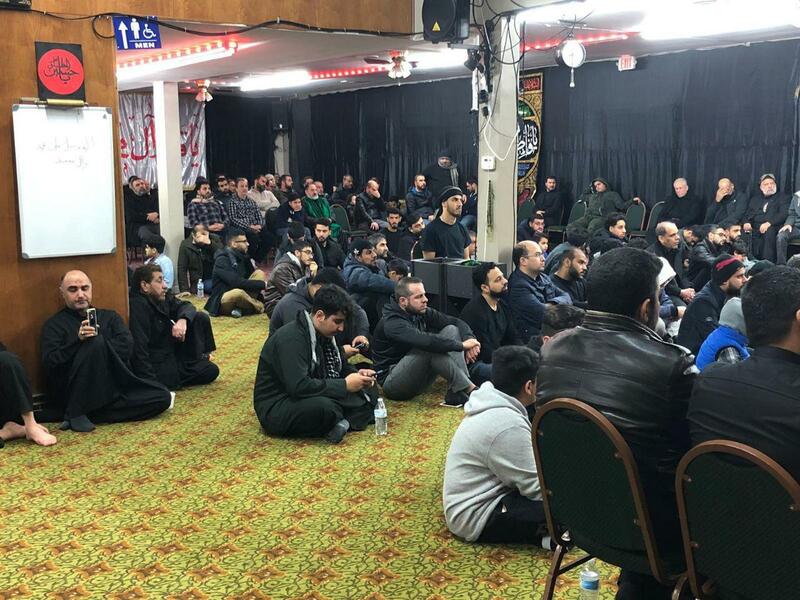 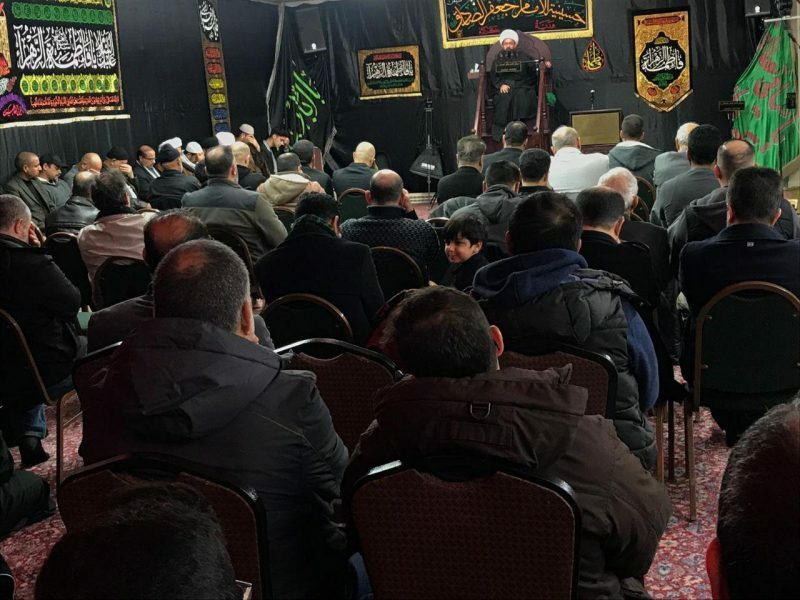 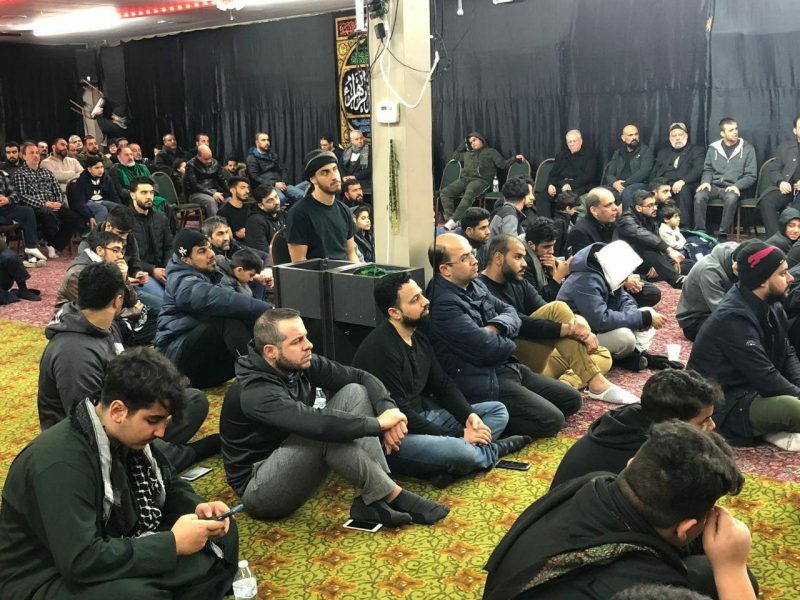 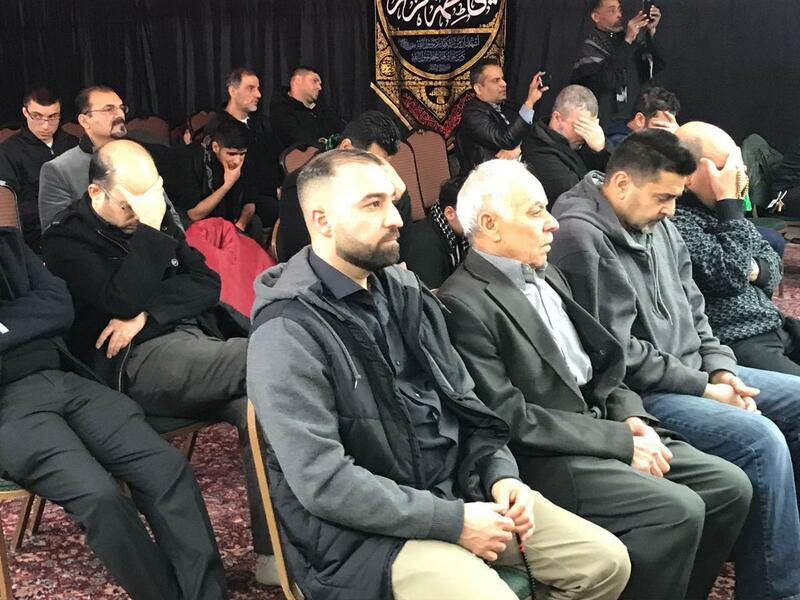 Furthermore, Imam Jafar Sadiq Center, dependent to Grand Ayatollah Shirazi commemorated the martyrdom of Lady Fatimah Zahra (AS) in Detroit, US state of Michigan. 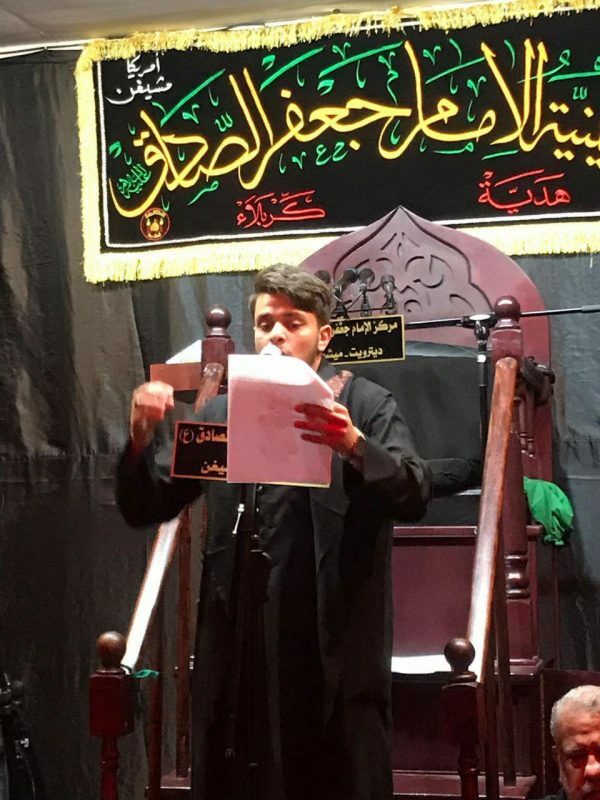 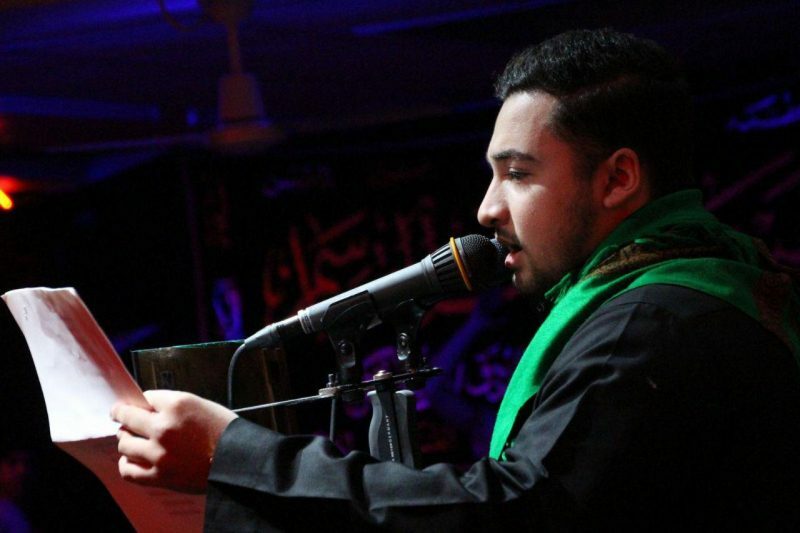 These commemorations will continue for one week, hosting groups of eulogists and poets of AhlulBayt, including Sheikh Abdul Reza Maash from holy Karbala. 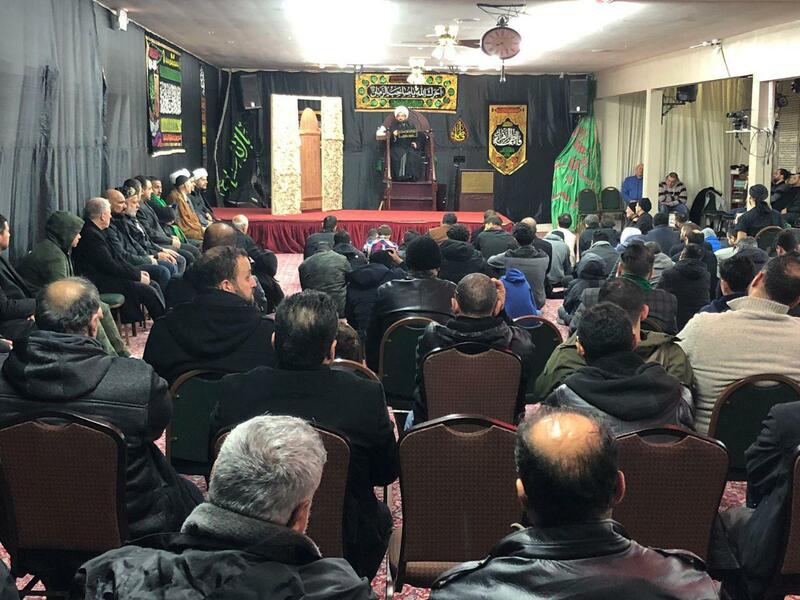 Imam Sadiq Center in Denmark was also another Islamic center to hold memorials of Lady Fatimah Zahra (AS), which lasted for two nights. 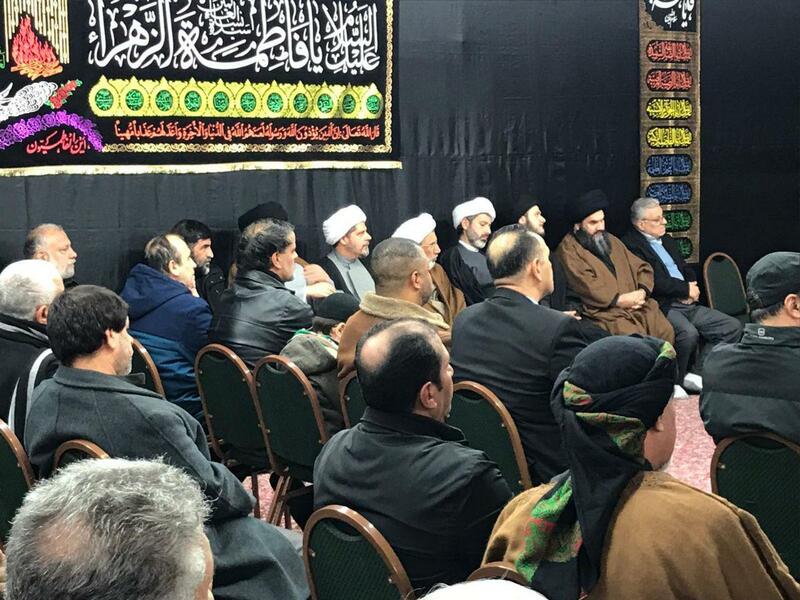 Sheikh Abdul Hassan Assadi delivered a speech at this memorial. 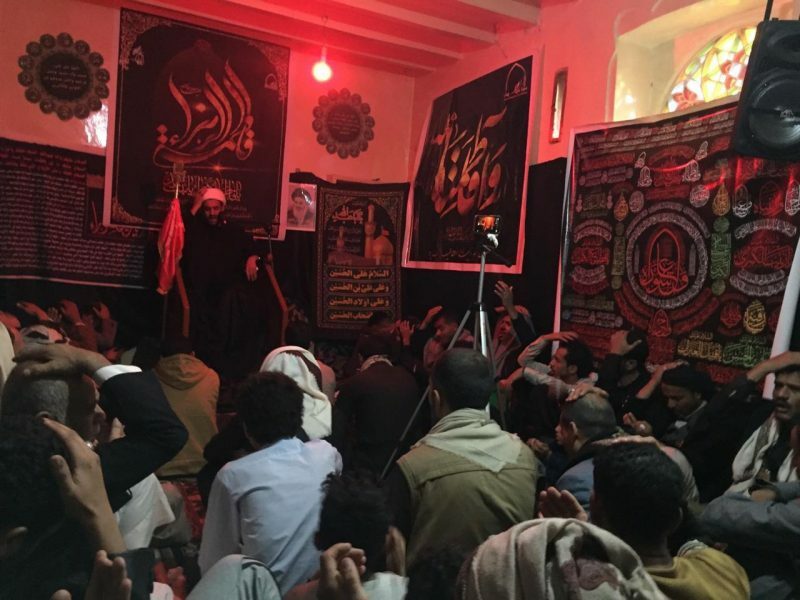 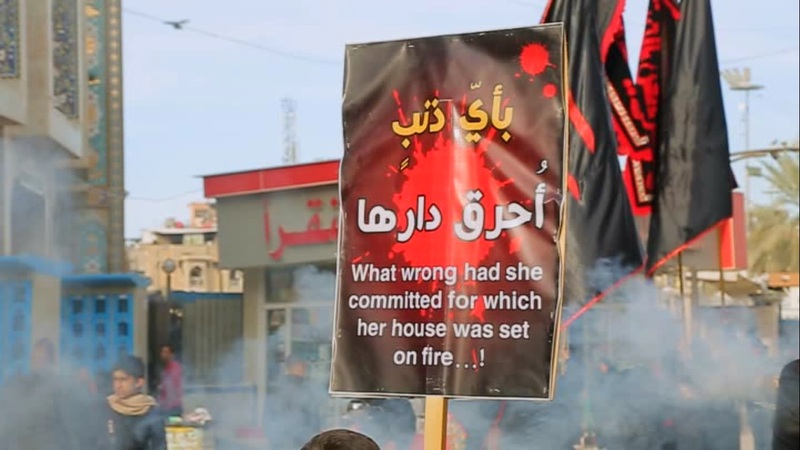 Imam Sadiq Institute, dependent to Grand Ayatollah Shirazi in Yemen marked the memory of Lady Fatimah Zahra (AS) on her martyrdom anniversary. 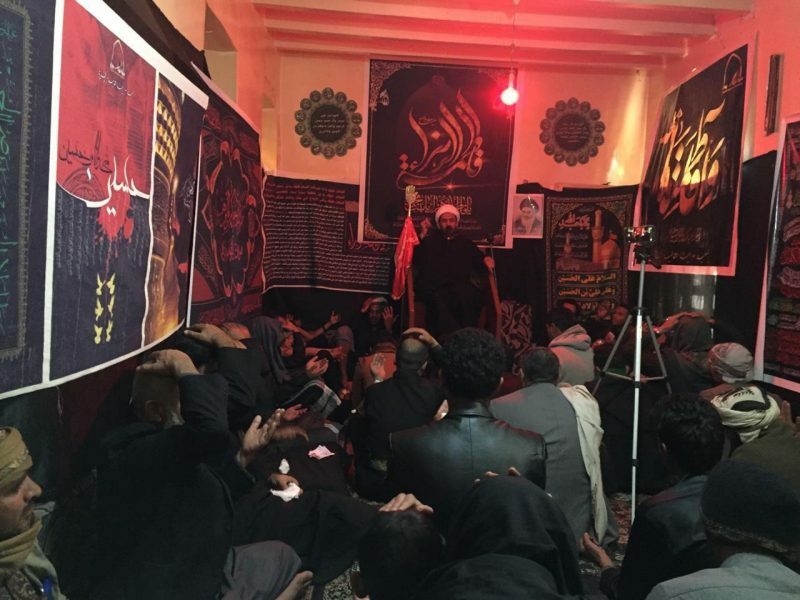 AhlulBayt Islamic Thought Center in Baghdad was also another Islamic center dependent to Grand Ayatollah Shirazi to hold memorials of Lady Fatimah Zahra (AS). 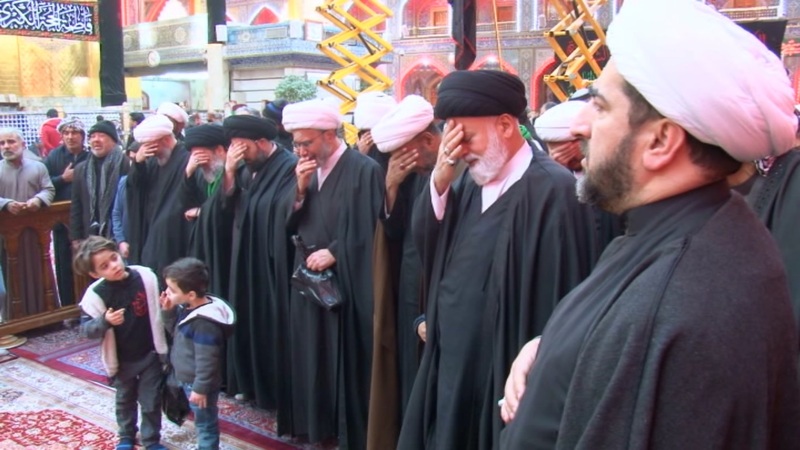 These memorials were attended by Shias and lovers of AhlulBayt (AS). 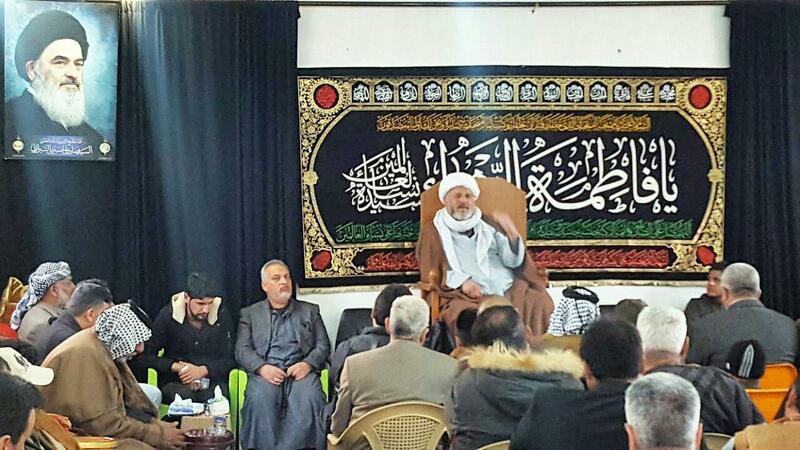 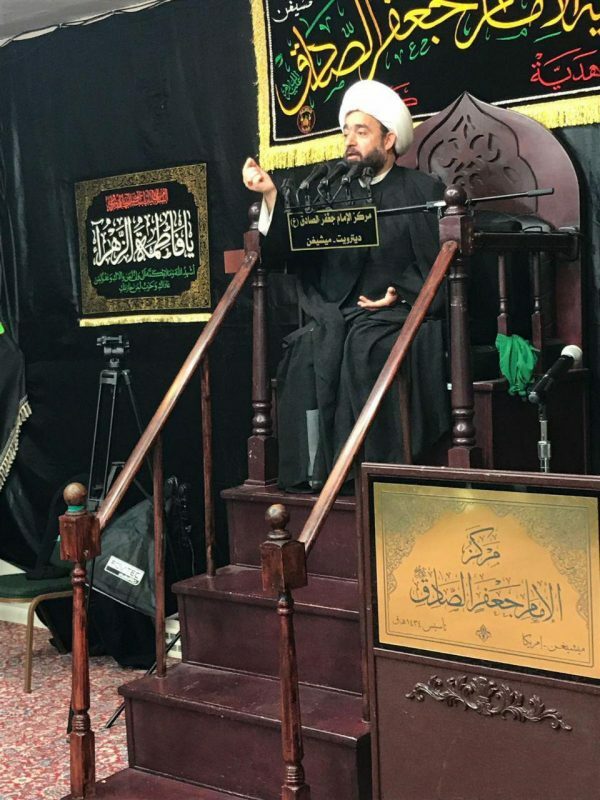 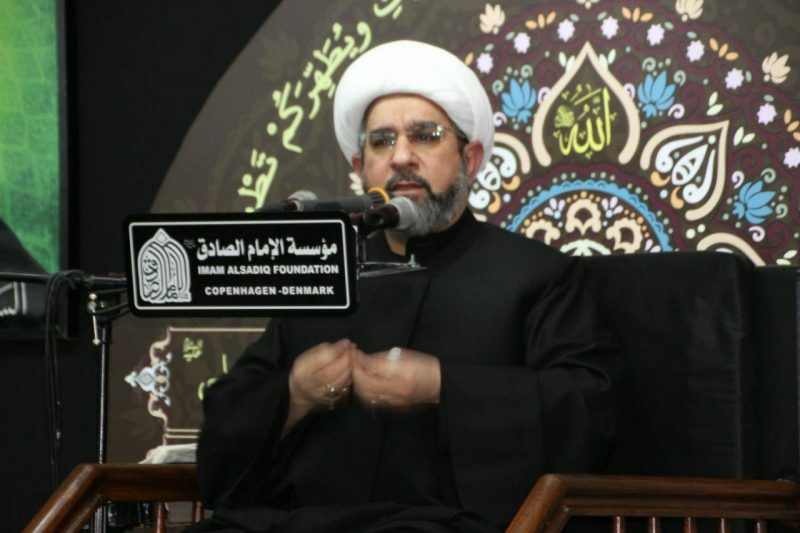 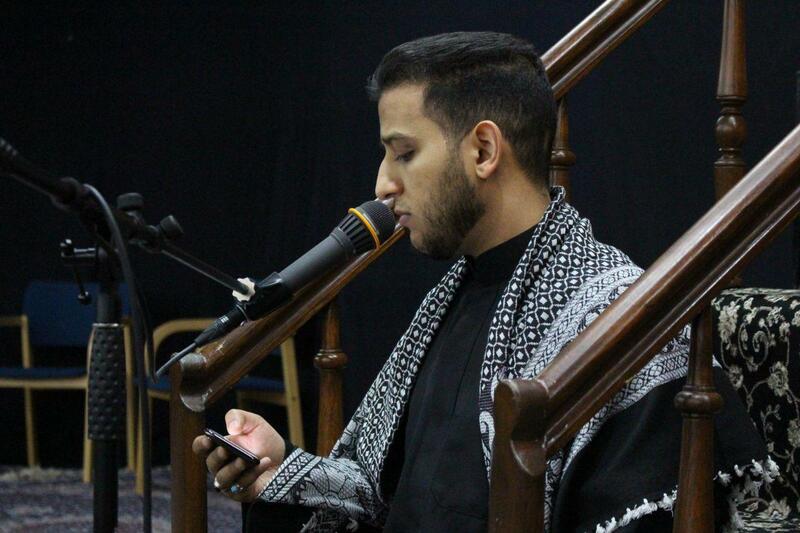 Sheikh Kadhim Al-Etabi delivered a speech at the gathering of Shia believers in this memorial.